Lady Gaga is set to take over as one of the headliners at America’s biggest music festival after Beyoncé was forced to withdraw due to pregnancy. 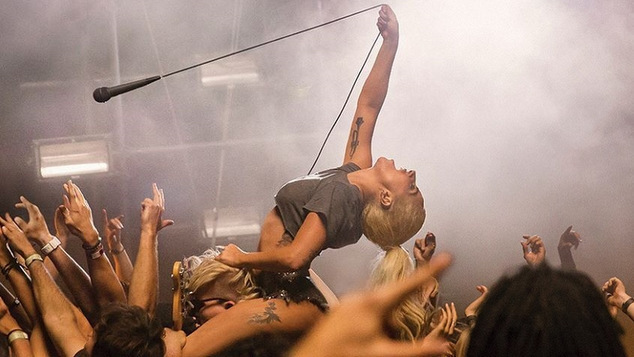 Gaga will join Radiohead, Kendrick Lamar, Lorde, New Order and dozens more on the world’s most anticipated festival line-up at Coachella. The star will also be the first woman to headline the California based festival since Iceland’s avant-garde queen Björk wowed audiences back in 2007. After Lady Gaga’s show-stopping Superbowl performance, this gig is giving you a million reasons to start planning your flights to the USA for the festival in April.